World Championship - yoseikanwyfs Webseite! 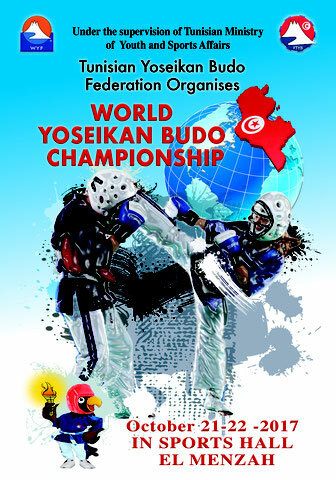 World Yoseikan Championship in Tunisia. 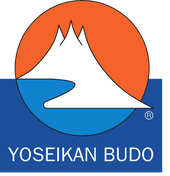 The world yoseikan championship is the most important event for our athletes.